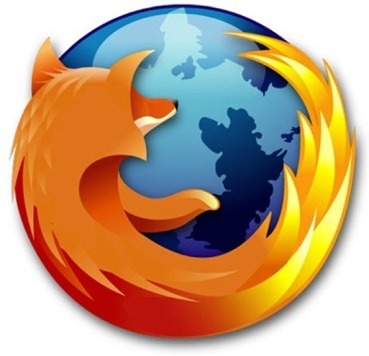 These are 100% tested hacks and improves the browsing speed of Firefox at least 10 times. These tricks are basically the latest tweaks found by several computer experts including me. These are isoftdl special tricks that boost your Mozilla Firefox browsing speed by 10-30 times. 1. Type about:config in the address bar and then press Enter. 2. In the filter search bar type network.http.pipelining. Be sure the value field is set true,if not double-click to set true. HTTP is the application-layer protocol that most web pages are transferred with. In HTTP 1.1, multiple requests can be sent before any responses are received. This is known as pipelining. Pipelining reduces page loading times, but not all servers support it. 3. Go back to the filter search bar and type network.http.pipelining.maxrequests. Double-click this option and set its value to 8. 4. In the filter search bar and type network.http.proxy.pipelining. Once opened doubleclick on it and set it to true. 5. In IPv6-capable DNS servers, an IPv4 address may be returned when an IPv6 address is requested. It is possible for Mozilla to recover from this misinformation, but a significant delay is introduced. 7. Rather than wait until a page has completely downloaded to display it to the user, Mozilla applications will regularly render what has been received to that point. This option controls the maximum amount of time the application will be unresponsive while rendering pages. Right-click (Apple users ctrl-click) anywhere in the about:config window, select New and then Integer from the pop-up menu. This option sets the minimum amount of time to wait between re flows. Right-click (Apple users ctrl-click) anywhere in the about:config window, select New and then Integer from the pop-up menu. A. This option sets if to re-flow pages at an interval any higher than that specified by content.notify.interval. Right-click (Apple users ctrl-click) anywhere in the about:config window and select New and then Boolean from the pop-up menu.